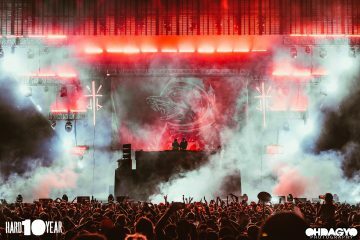 The Miami headlines are already flying in before Ultra even opens its doors, but the biggest highlight so far comes from Dog Blood. 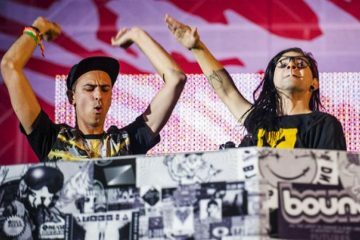 Skrillex and Boys Noize’s official moniker is back with full force as of last night as a part of Brownies & Lemonade Miami, which also hosted a slew of talented producers doing unique back to back sets. The surprise of the night was even bigger than Benny Benassi hopping on to mix in Skrillex’s Cinema remix. Ty Dolla $ign hopped on stage with them too to premiere a brand new collaboration; though the track doesn’t have a name quite yet, the ID is a house banger. The hosts themselves tweeted out a clip of the ID, knowing we’d want more. Stay tuned for some audio candy very soon.